The Mosin-Nagant 91/30 (M91/30) was the standard issue bolt action rifle of the Russian infantry during WWII. 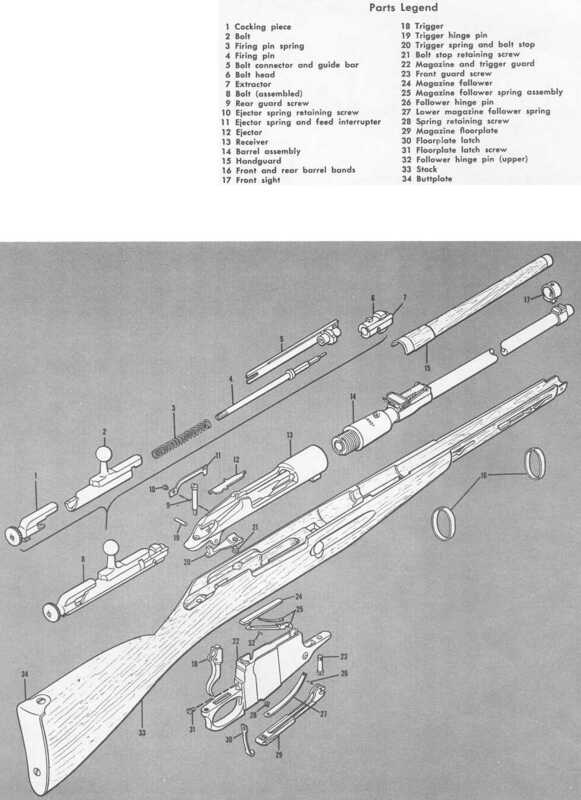 By the end of the war, approximately 17.4 million M91/30 rifles had been produced. Nick Palmieri on John Magill, Jr.
Allan Jones on John Magill, Jr.